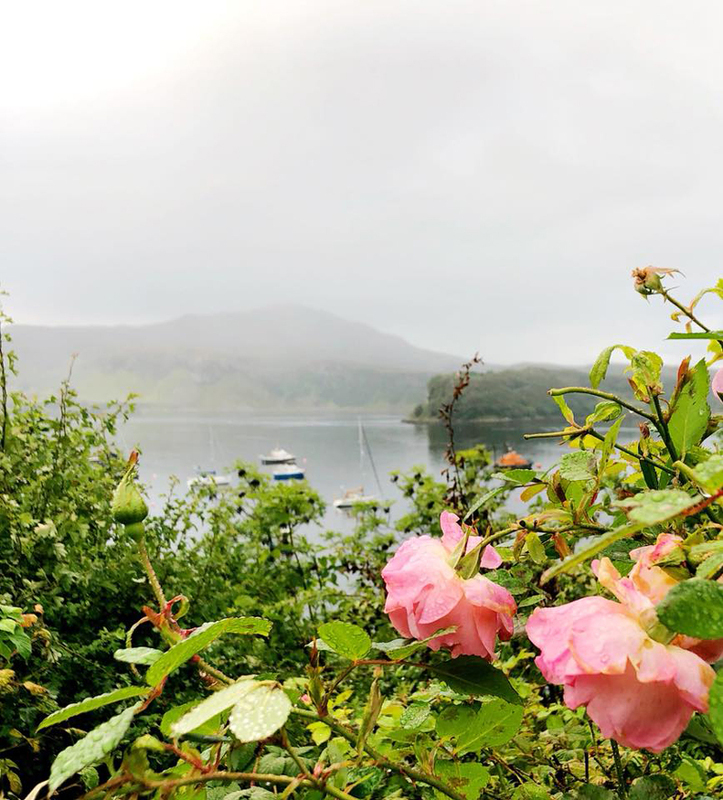 We’ve been back from our Scotland trip for over a week now and I’ve been so excited to share this one week Scotland itinerary with you. 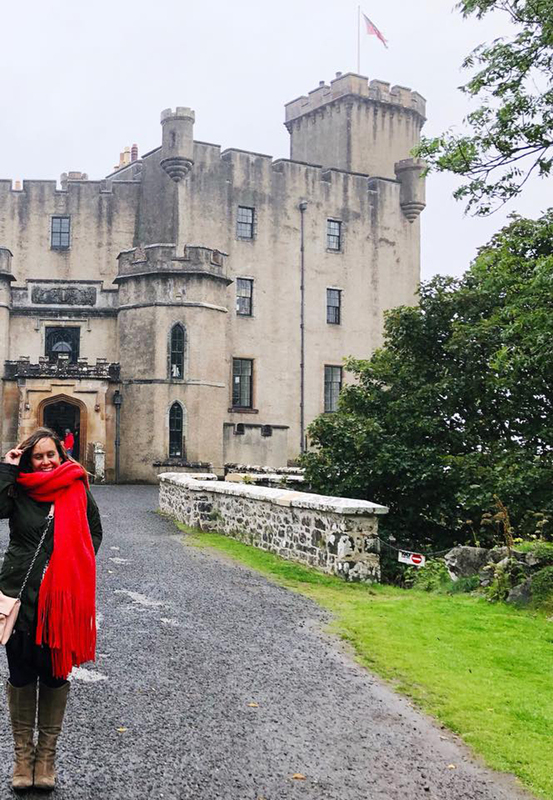 When planning the trip we knew that we wanted a mix of whiskey & castles and Scotland was the perfect place to plan for both! The week we spent in this country was absolutely magical. 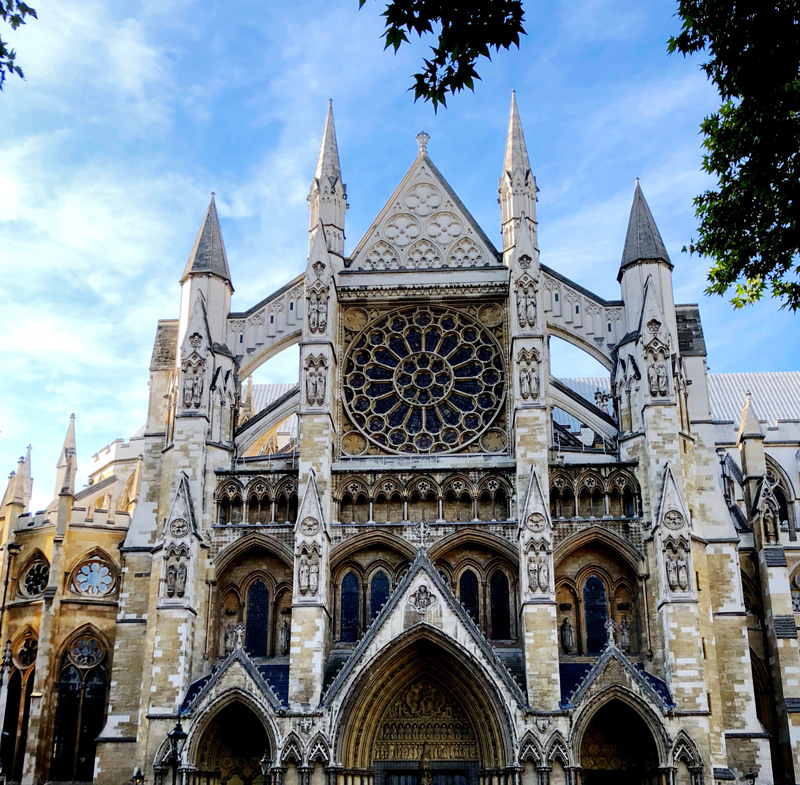 Where to start a Scotland trip… in London of course! To begin the trip we enjoyed London for 2 days. 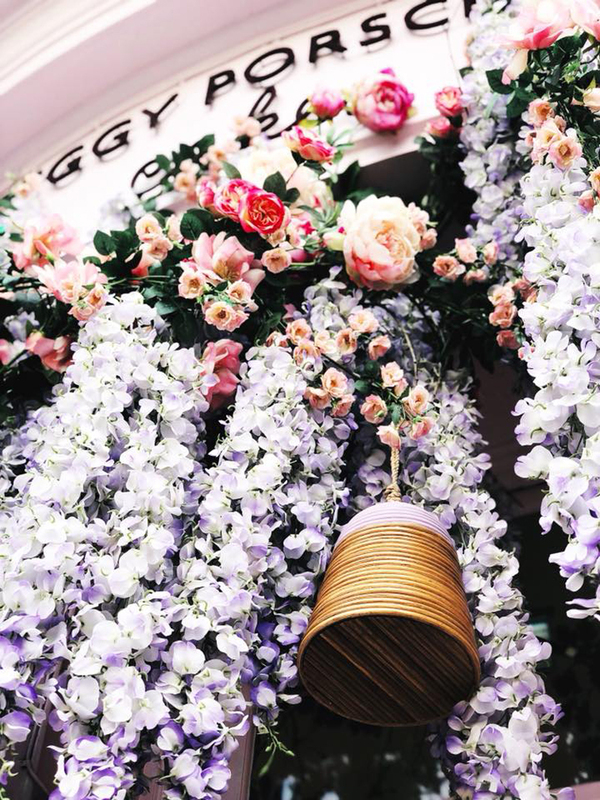 This was initially a budget decision as the direct flight from London saved us about 1/2 the airline cost – but after exploring the city I would definitely recommend it. We went during the couple weeks that they open up Buckingham Palace so we got to tour inside which was incredible. The palace was a perfect spot to start my castle and history obsessed portion of the trip. We enjoyed a couple great meals and of course ended up at the best pink bakery while in town. As far as whiskey in London, Matt adored getting to wander around The Whiskey Exchange which was right outside our hotel and try samples of their custom concoctions. Since we flew in and out of London, it was also our last stop on the trip and their duty free whiskey selection at the airport would be hard to beat. To get to Scotland we took the high speed train. It was a gorgeous ride and had us in the heart of Edinburgh in about 4 hours. 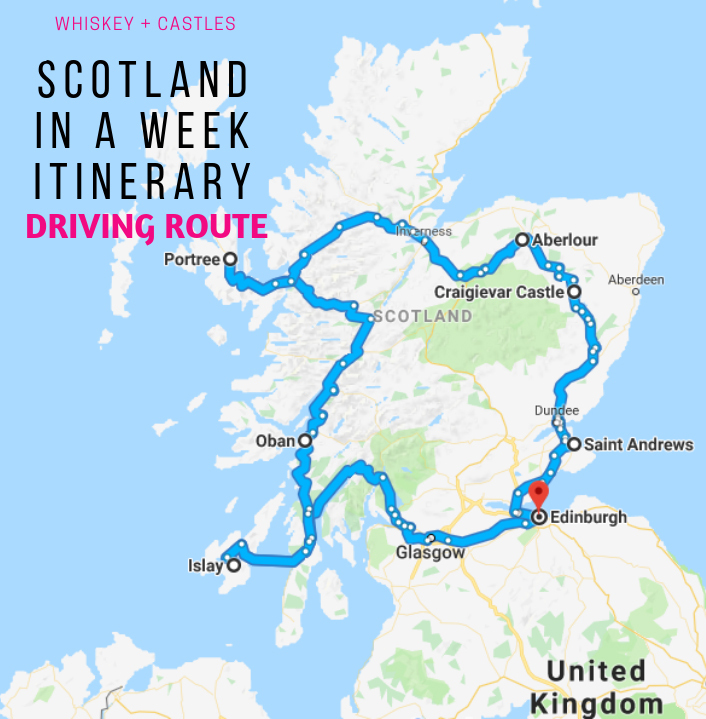 Here’s a general idea of the route we took once in Scotland. We rented a car in Edinburgh. After adjusting to the whole LEFT-SIDE-OF-THE-ROAD driving situation we managed to navigate their crazy roads with apparent ease. 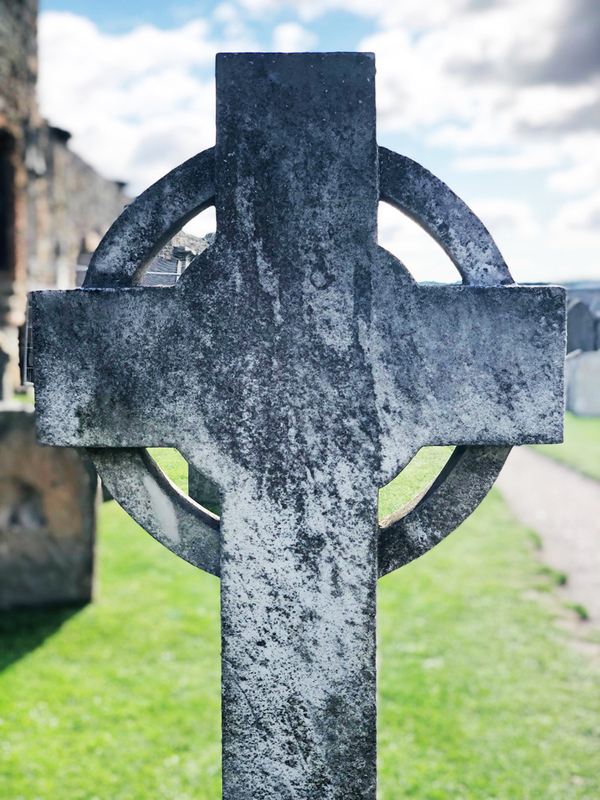 * One note if you plan to copy our itinerary for your own trip; In much of my research when we were looking at times and miles between places I read a number of people saying it takes longer than you think. However, being a map committed follower I was skeptical. Once we were driving over there, I definitely understood why. They have many roads that are one way, curvy, narrow and wrought with turns that have speed limits of 60 miles an hour! 60 miles an hour! You would quickly die if you drove that fast. But google doesn’t know this… so as a rule – anytime you read a timeframe from one place to another, just add a 50% margin for the sake of your life. With that being said, driving a large circle around this country was one of the most beautiful things I’ve ever done and we would do it again in a heart beat. 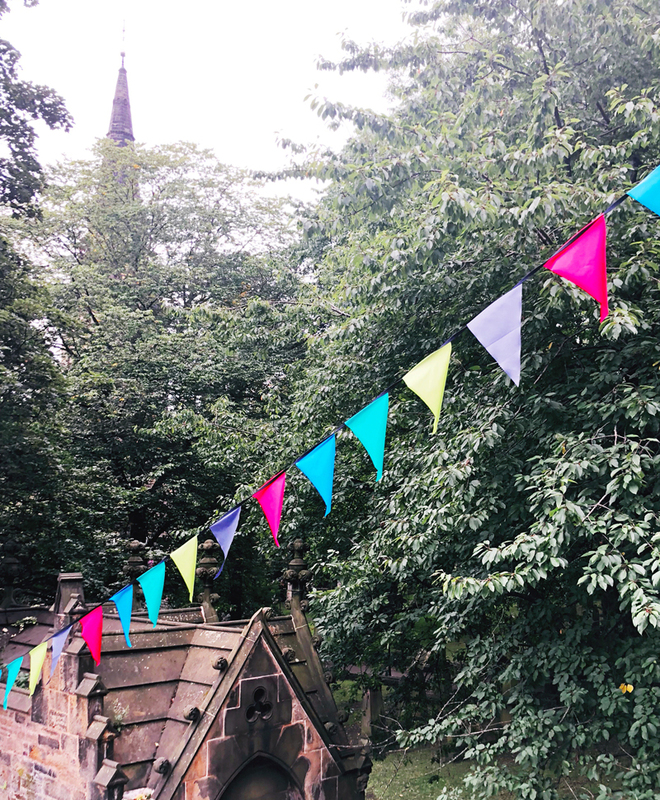 We started in Edinburgh which was one of the most magical cities I’ve ever been in. Here are a couple highlights. We had the best dinner on our first night in town that wasn’t a recommendation at all, we were just wandering through gorgeous gothic alleyways and stumbled upon it. The restaurant was called Michael Neave Kitchen. I also loved our last meal of the trip at Devil’s Advocate. 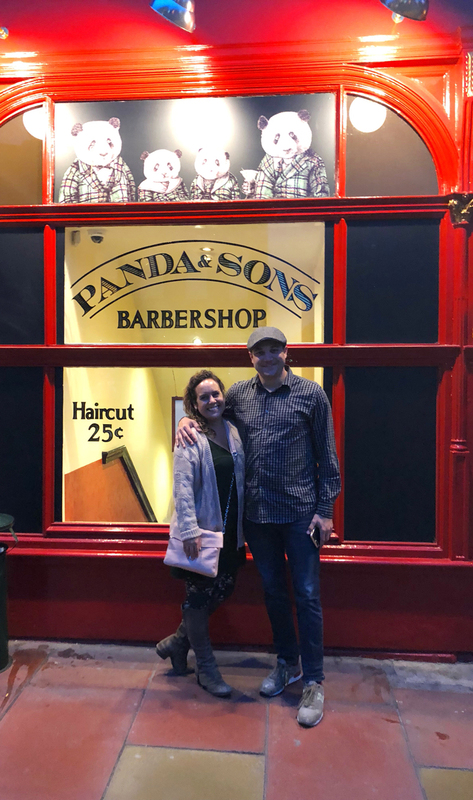 One night we also happened upon a fun hidden speakeasy called Panda & Sons and I had what might be my favorite drink ever – called the Beekeeper! 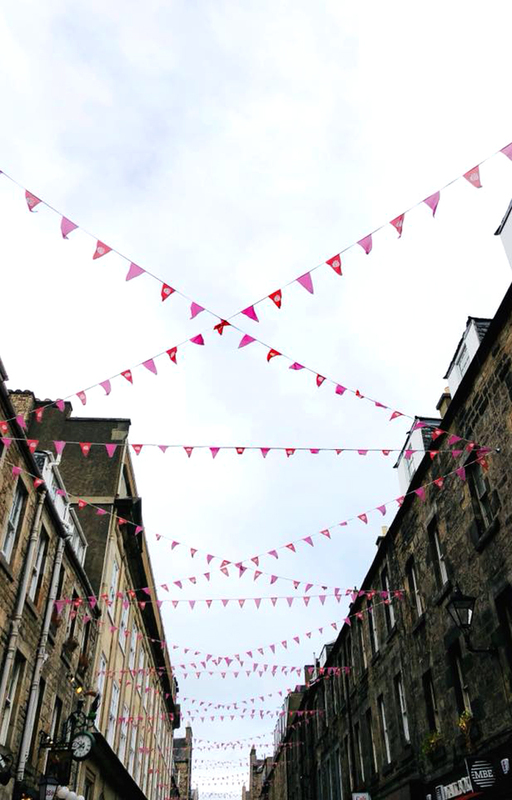 As far as site seeing – walking around Dean Street Village was a beautiful way to see the nature in the city and enjoy the architecture. It was a favorite of mine, as was walking up Calton Hill. We paid the $5 to get to the top of the tower which had some of the most amazing views of the city, the national monument etc. Honestly, just getting lost wandering the streets in this city will keep you amazed for hours. 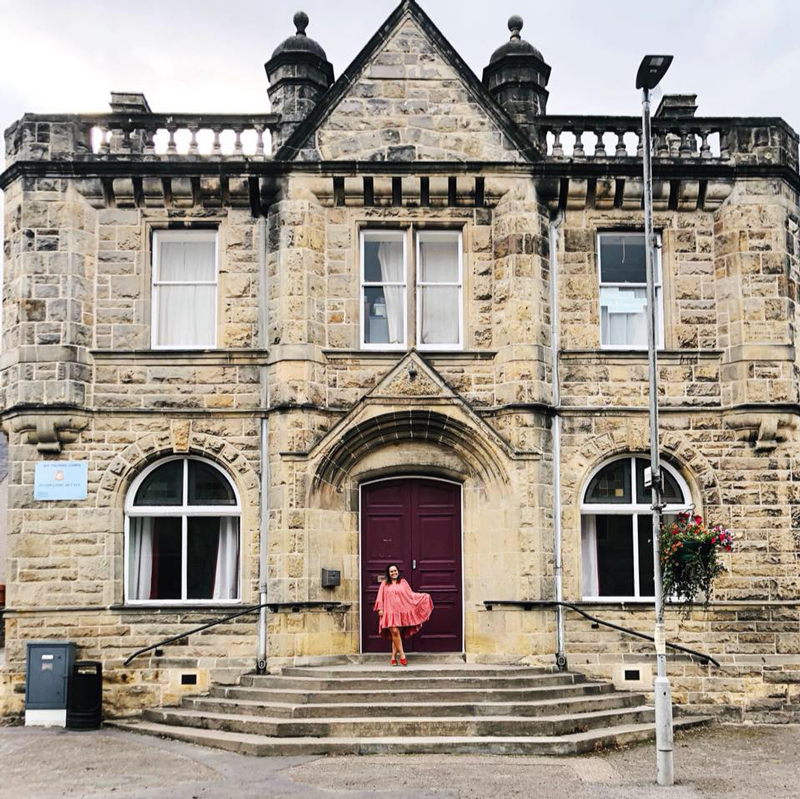 Although Edinburgh isn’t a big distillery location we had fun sitting in our own private Whiskey Alcove at Usquabae and loved seeing the private selection at the Scotch Malt Whiskey Society. We stayed at the Kingsford Residence which is a converted high school. It had great history, just right in the building and was a fun place to make our home base for the time in the city. From Edinburgh we got up super early one morning and drove through the Locks and out to the ferry to take us to Islay. It was the most beautiful drive in my entire life and possible the scariest as well. 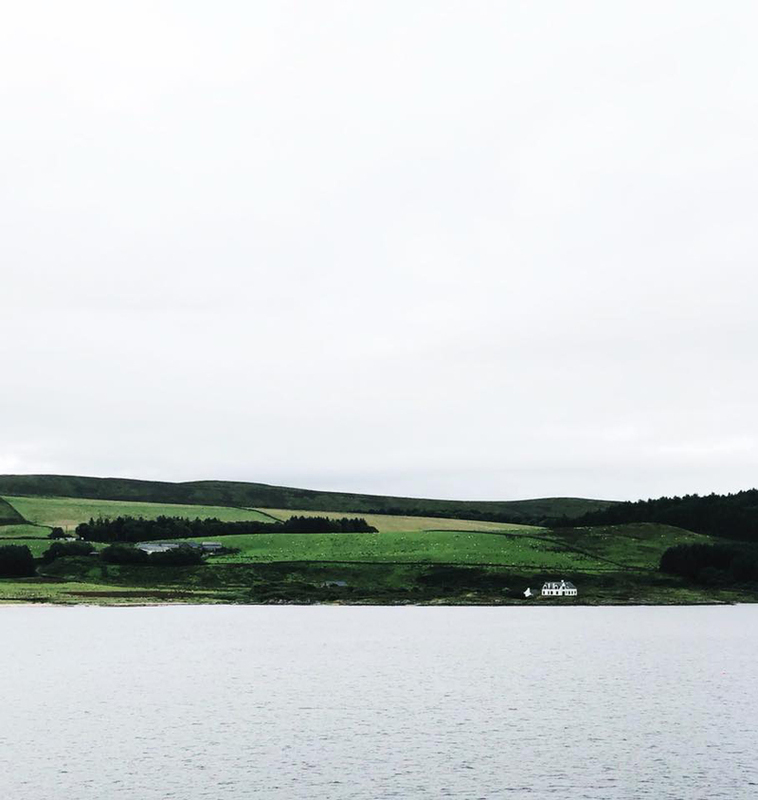 The ferry runs along the west coastline of the country and even if you don’t love whiskey – the ferry is basically worth it for the view if nothing else. I was mesmerized by views like the above for a solid 2 hours. 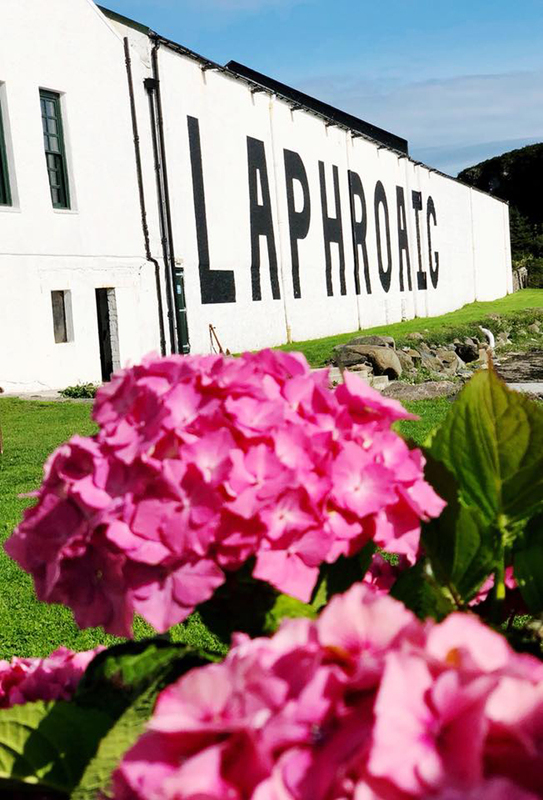 Islay was obviously our destination of choice for the most authentic Scotland Whiskey experience and it did not disappoint. My biggest suggestion for enjoying the island is to do a LOT of research beforehand and pick out some of the tours that are really special and different. 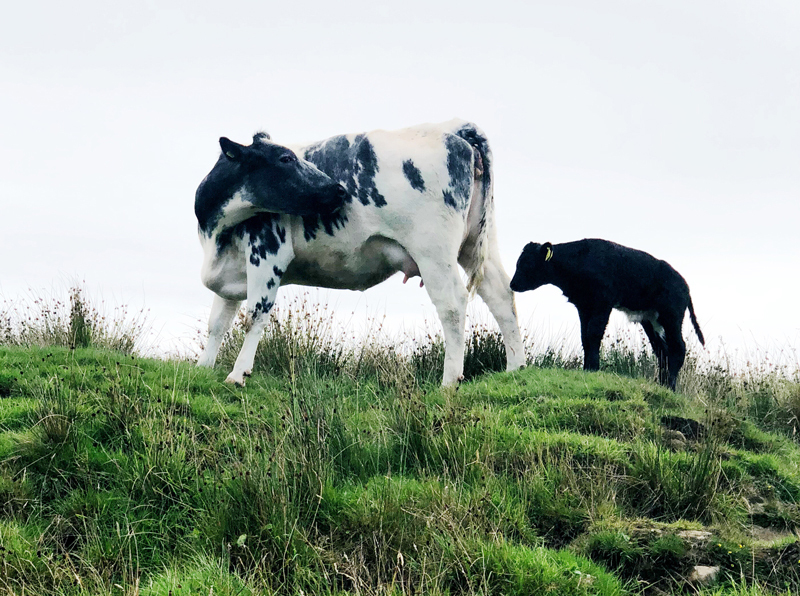 The first day on Islay we did the 3 mile walk from Ardbeg to Port Ellen, which is kind of a whiskey lovers pilgrimage of sorts. Three major distilleries are in walking distance here there’s a walking path between them that runs along the coast with cows & sheep meandering alongside you, and the coastline always in view. I was really skeptical that I would love being on the island known only for whiskey making, but I adored every second of it. We ended the day in the quaint and adorable town of Bowmore at Peatzeria, where I enjoyed pizza with locally caught seafood on it (who knew that was a thing!). The surprisingly modern restaurant was right on the water and a relaxed way to end the adventurous day. The second day we did two amazing tours that I would highly recommend if you ever find yourself on the island. The first one was the Vaults Secret Tasting Tour at Bowmore which blew me away. 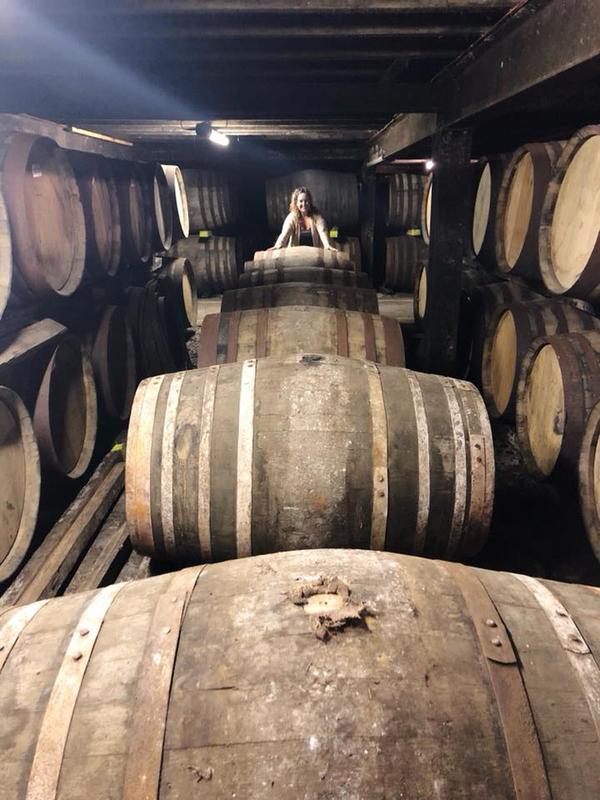 We had the chance to see the entire process and tap our own casks deep in the warehouse to pick our favorite version to fill a bottle and bring home. It was a once in a lifetime experience. 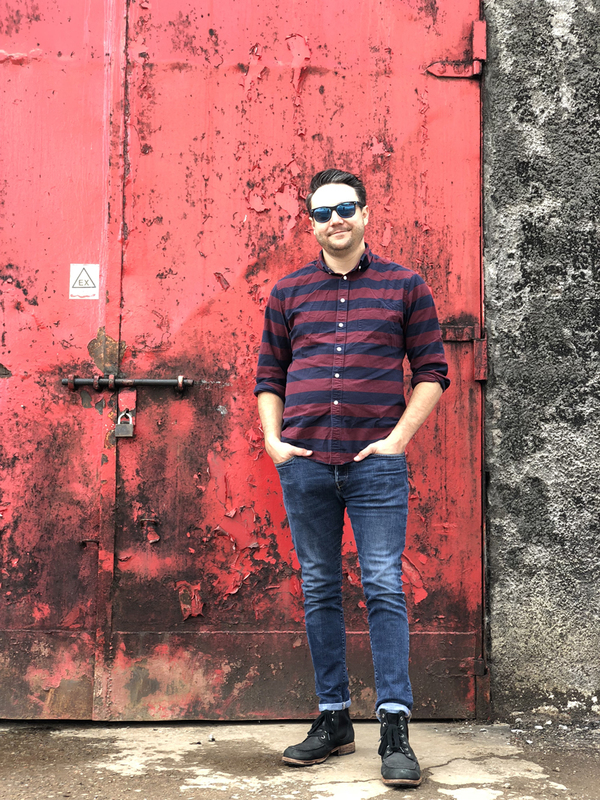 The second was the warehouse demonstration (not really a tour) at Lagavulin, lead by our good friend Lee from that one episode of Parks and Rec. He was incredibly fun and allowed us to taste some of the best whiskey ever made, whiskey we could not afford to buy a bottle of – it was pretty epic. Once leaving Islay we ferried back and drove to Oban for an overnight stop. We missed the distillery here, but if we had an extra day it would have been spent exploring this cute city. Adding a day here would have slowed us down a little and I’ve heard amazing things about Oban, it would have been great to have a little more time in this city. The next morning we were off again and drove up to the Island of Skye. This island is an incredibly popular one mostly for the nature, hiking, gorgeous everywhere landscape. 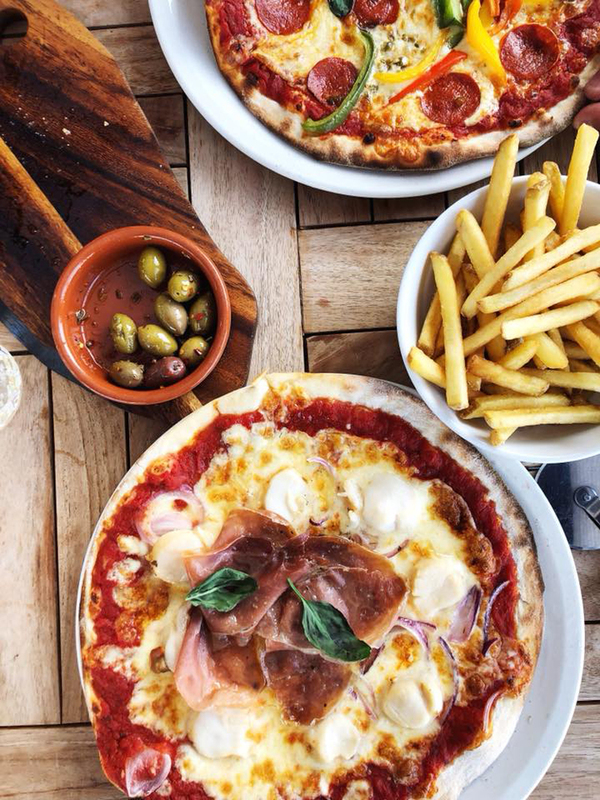 It’s also home to Talisker Distillery, Dungiven Castle and 3 Chimneys which is voted one of the best restaurants in the entire UK. 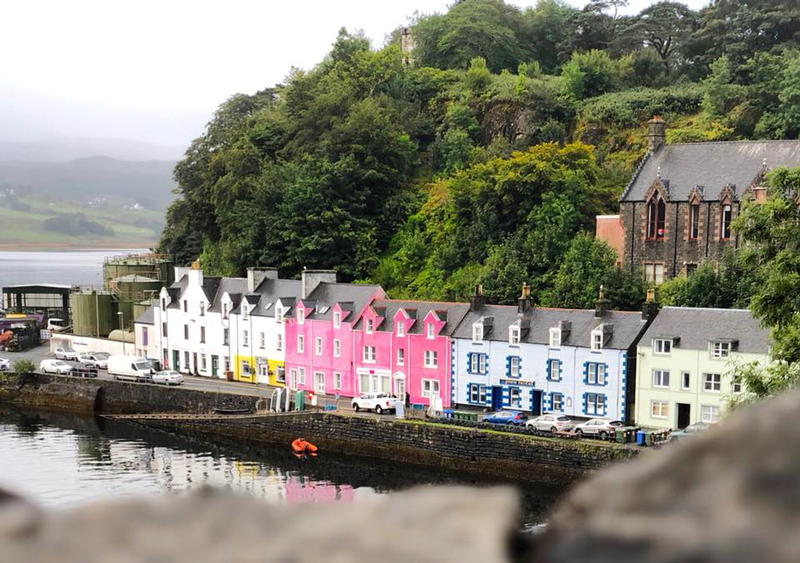 After a full day hitting all these hotspots we settled in for the evening in the colorful and oh-so-gorgeous town of Portree. The next day we were off again! This time driving towards Speyside. 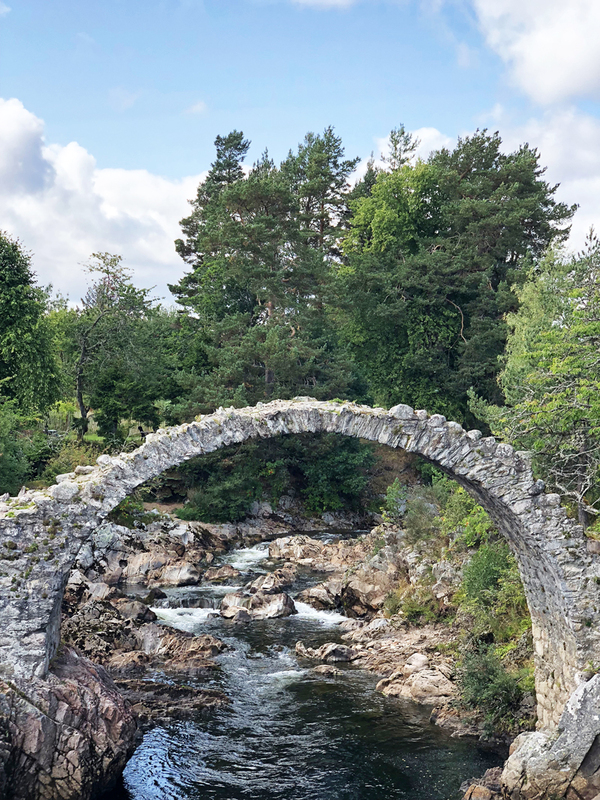 Stopping at Eilean Donan Castle, the Carrbridge Bridge and a few fun distilleries on the way. It was a perfect mix of history and drink. 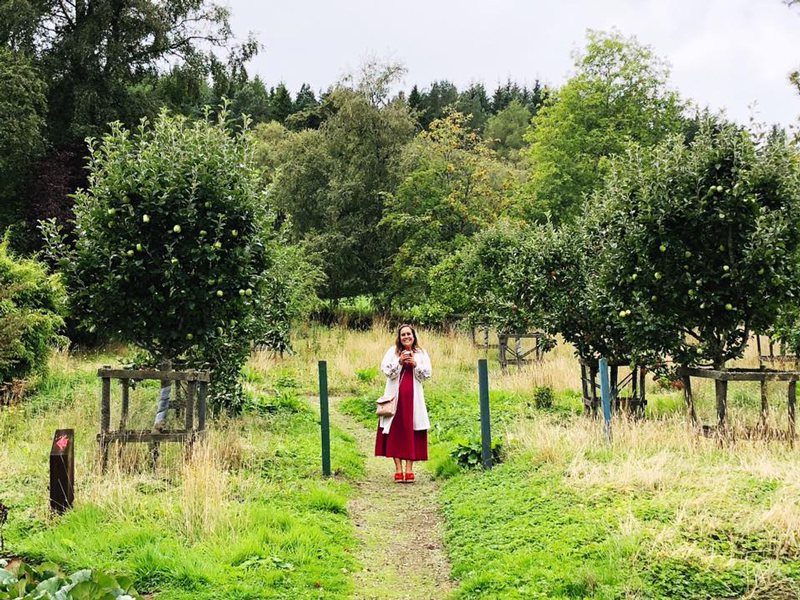 Once arriving in Speyside we had to head towards the iconic Glenfiddich distillery, where I had my favorite whiskey of all time that was aged in an ice wine cask and called Winter Storm. Yes, I will be accepting all gifts of this whiskey you may want to send me. ;) We spent a couple hours here along with the Balvenie distillery that actual has a castle on premise. After a fun day exploring we got dressed up a bit and enjoyed a great dinner at the historical Copper Dog restaurant. The next morning we finished off our Whiskey touring with The Macallan Tour of their new property. It was an incredible site to see and a stark difference to what we had experienced in Islay. It was a great way to end this experience seeing both the historic and the brand spanking new ends of Scotch whiskey making. We headed to St. Andrews for our last 2 days in the country, but spent a good portion of one day at the PINK castle! 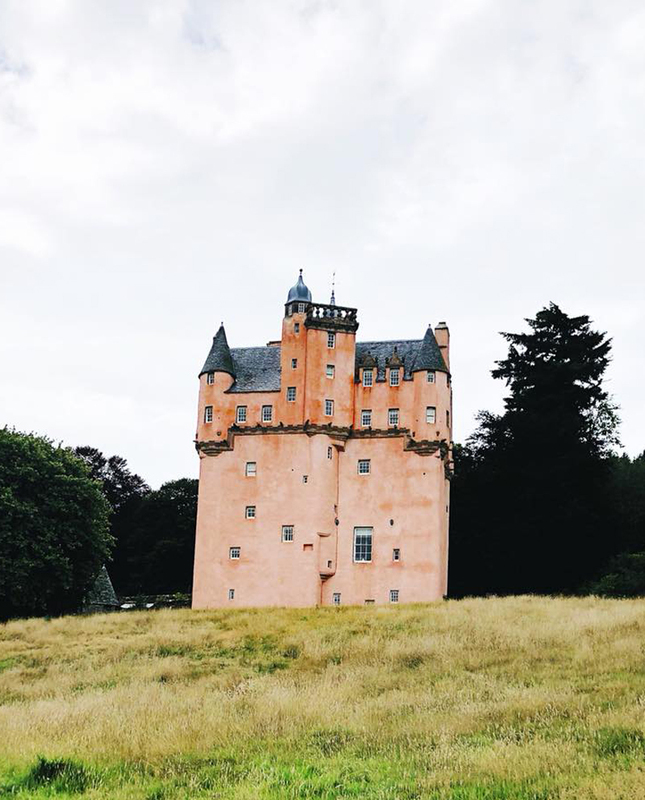 The Criagievar Castle was such a fun one to tour and is told to be Walt Disney’s inspiration for Cinderella’s castle. 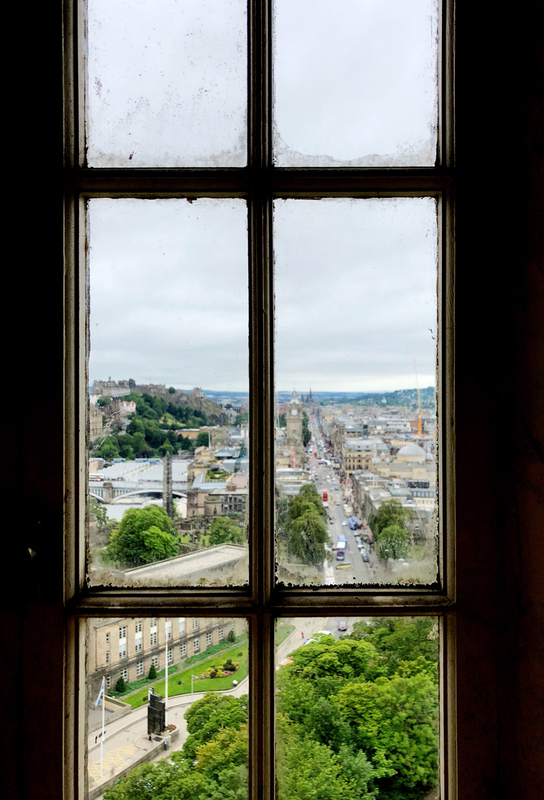 As a guest we were able to enjoy picking fruit from the kitchen gardens, walking the spiral staircase to the tower deck to take in the view and seeing an astonishing amount of history in the woodwork, relics and design of the castle. It obviously made me not just a little happy. 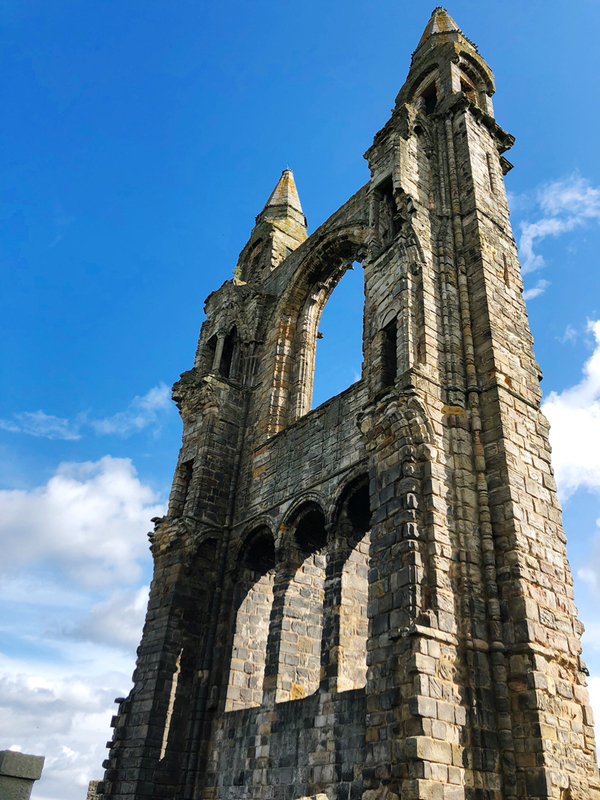 We ended our trip touring the cathedral ruins at St. Andrews and taking an obvious photo opps on that famous golf bridge, which Matt kept trying to tell me he had played at 10000 times in some video game. Ending our trip in such a historically significant place capped it off in a great way. 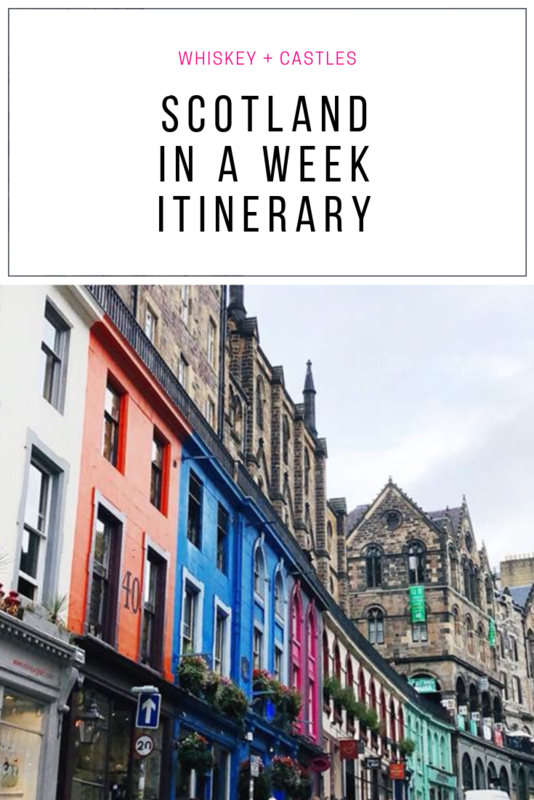 This week long Scotland trip itinerary outlines what was my favorite trip I’ve ever taken, mostly because Matt and I had a chance to really involve ourselves and enjoy something the other person enjoys. 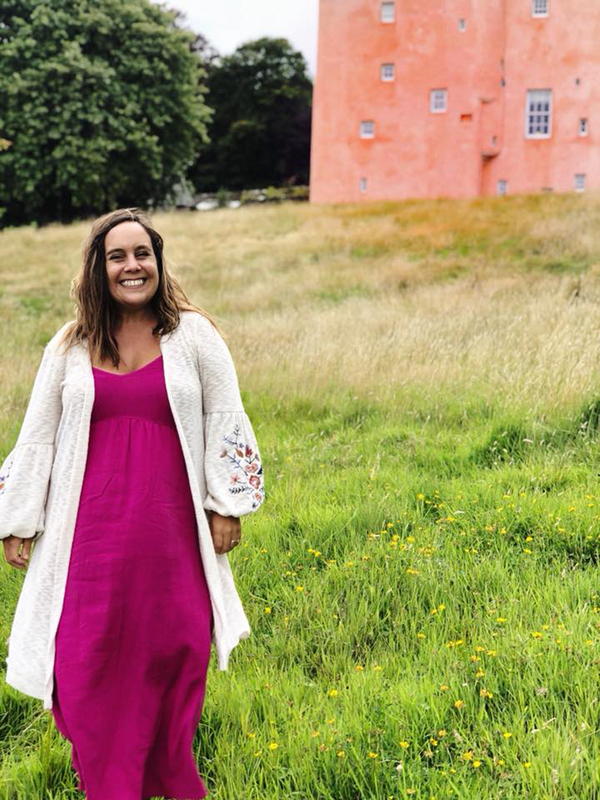 Whether he was taking 500 photos of me in front of the pink castle or I was learning the tasting notes of a 25 year old whiskey… it was the perfect country to mesh together our passions, incomparable beauty, and a whole lot of fun. 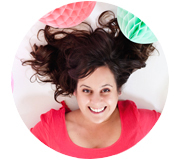 Thanks for letting me share this fun week of revelry. I’m already planning our next trip back. What an amazing recap of your vacation!